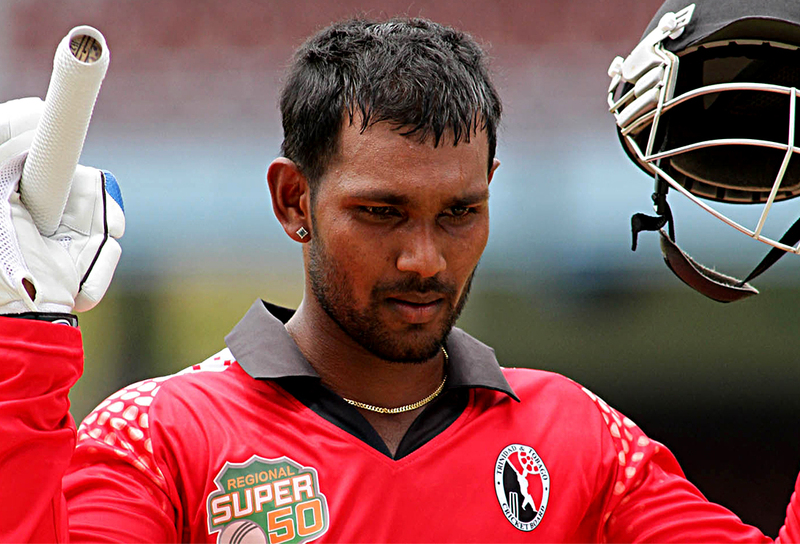 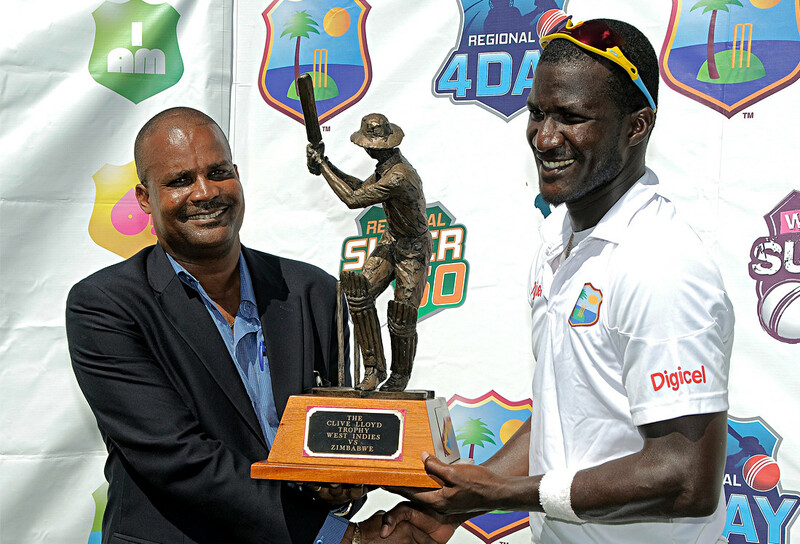 The changing nature of West Indian cricket and the need for sustainability resulted in a recognition of the need to develop a new strategic plan. 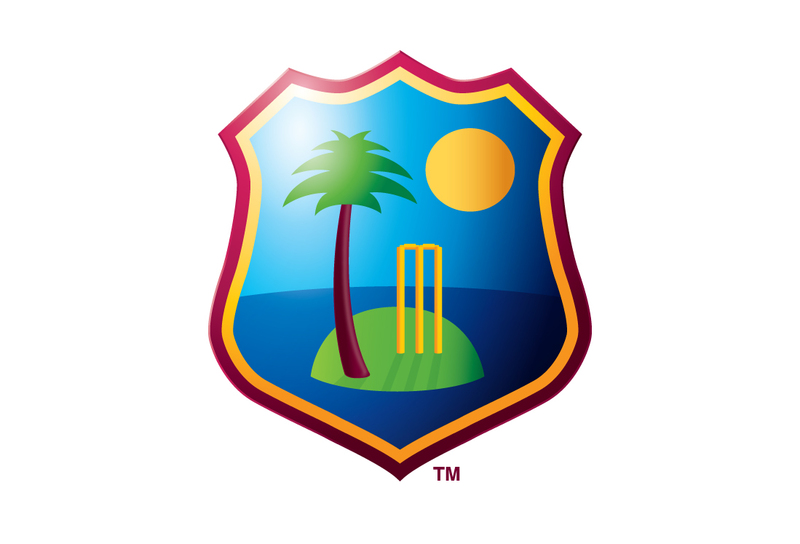 Based on the Deloitte 2010 review, the need for a revised strategic regime for the West Indies Cricket Board (WICB) was acknowledged. 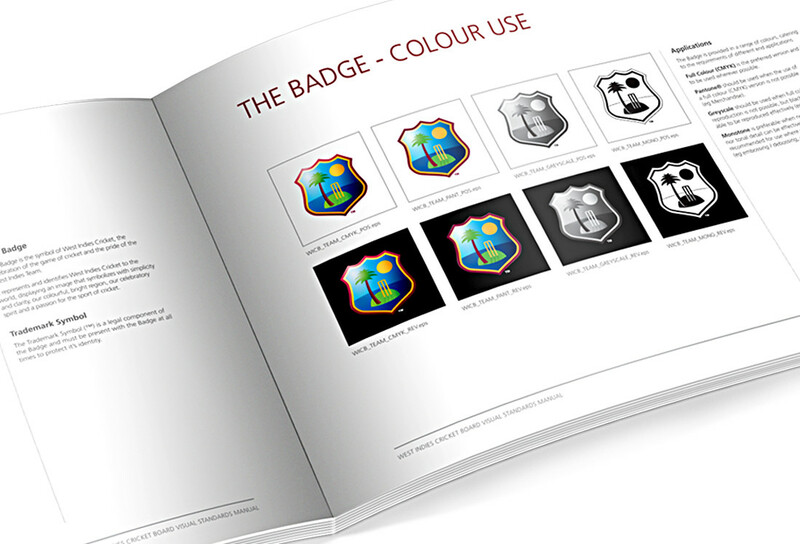 It was agreed that a five year Strategic Plan would be developed for the period 2011 to 2016. 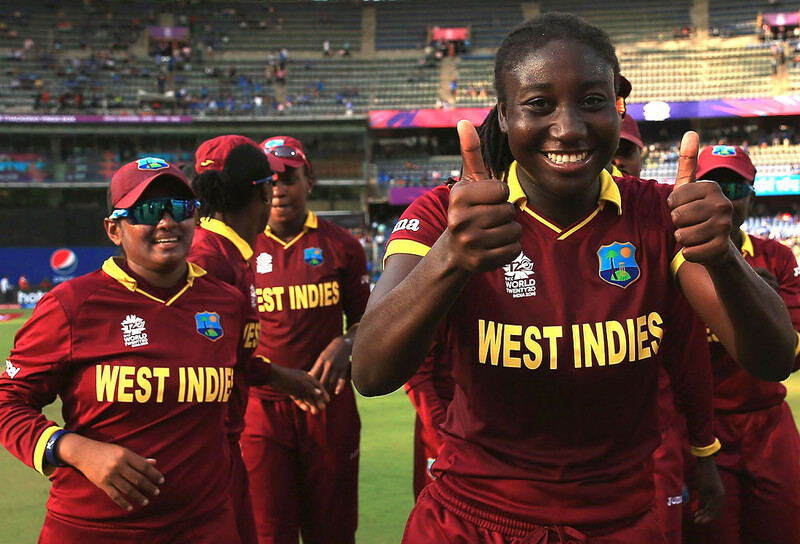 The plan includes the WICB’s renewed mission, vision, core values and new strategic direction, an analysis of the current situation of the organisation, key strategic areas and next steps. 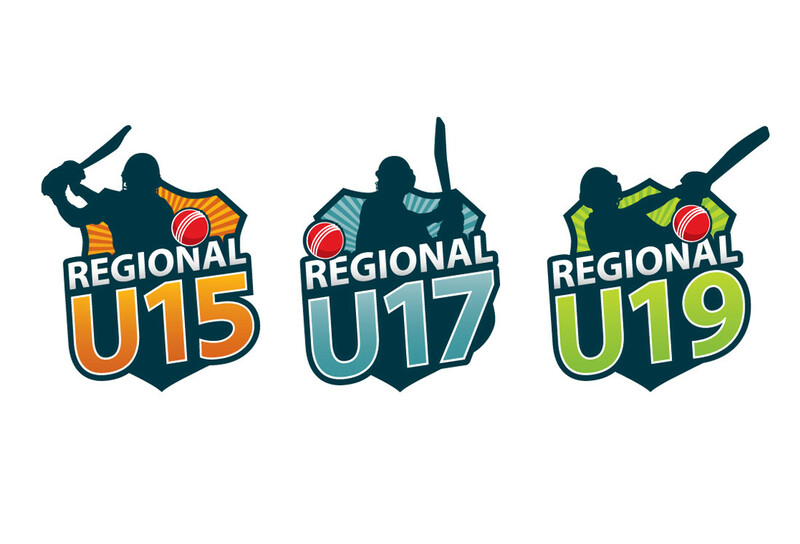 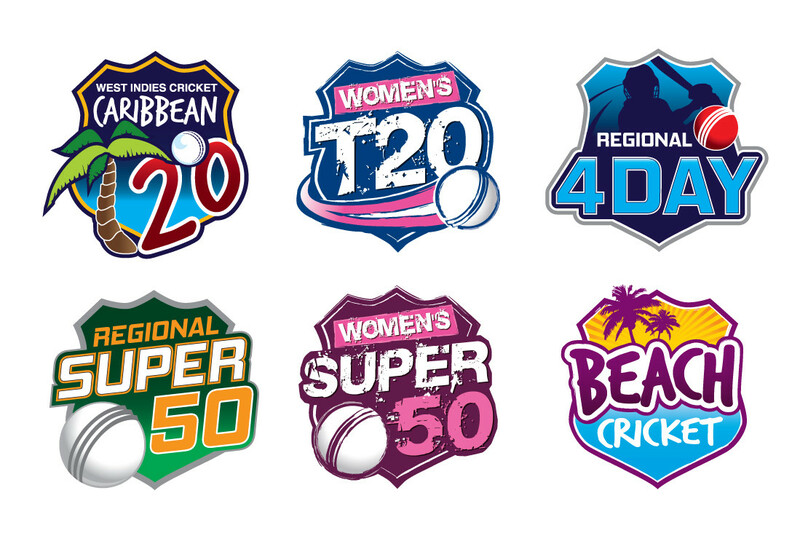 To coincide with this new approach, Tobasgo was commissioned to provide an overview of the existing WICB brand identity, having recently created a suite of event logos for all WICB domestic competitions. 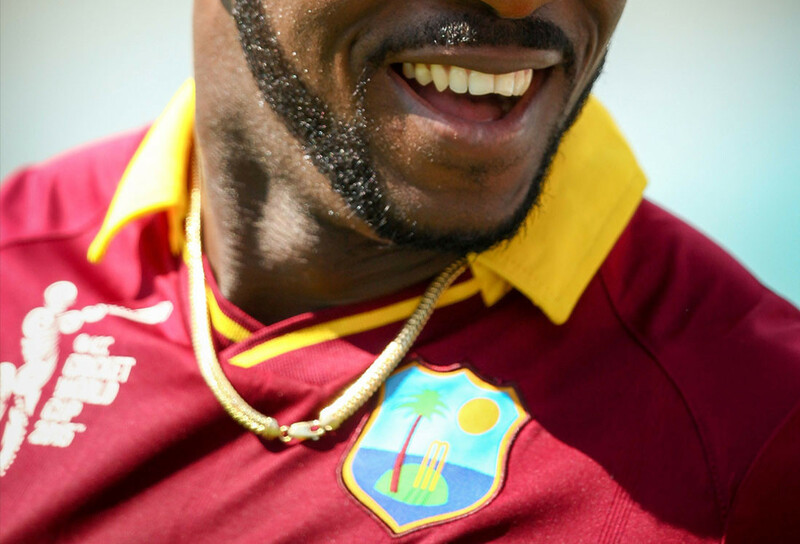 The West Indies Cricket brand is one of the most recognizable brands in the world of cricket which holds captured a global audience of an estimated two billion persons with increased variances at times when global cricketing events are hosted. 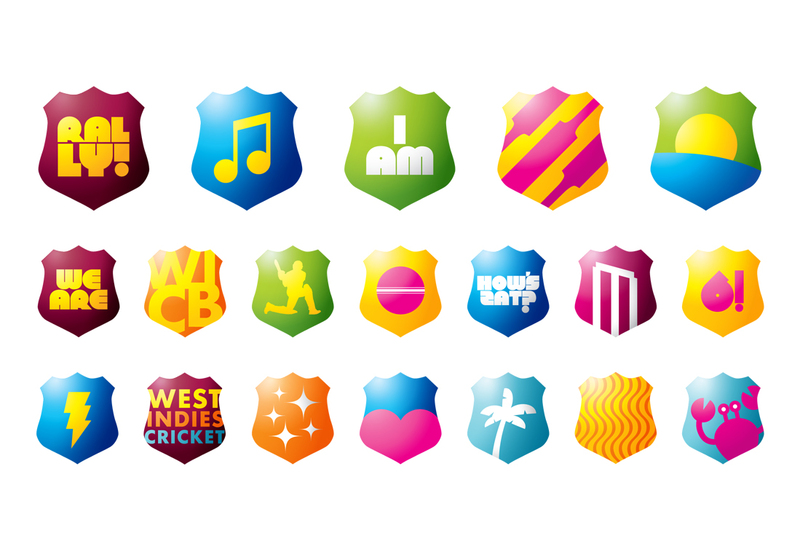 A refreshed look and feel of WICB brands and brand hierarchy was evolved in keeping with the dynamic changing landscape of cricket. 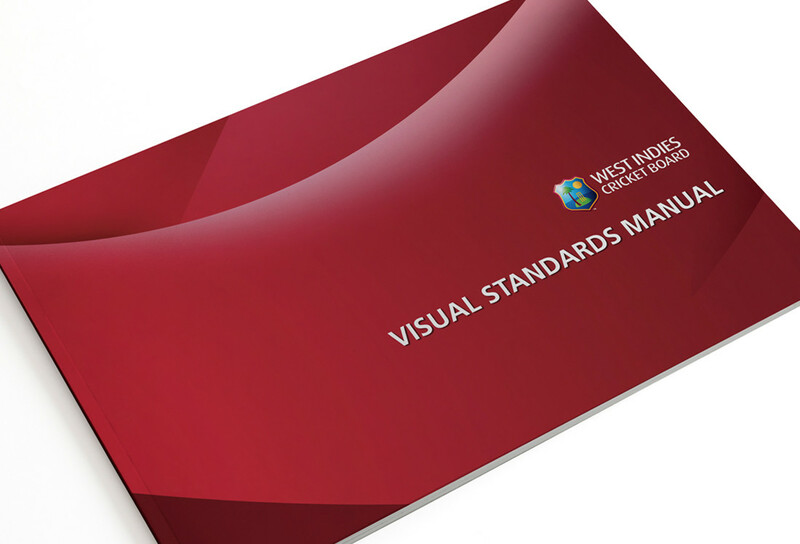 A comprehensive Visual Standards Manual was produced to explain the essence and implementation of West Indies Cricket corporate and sub brands.